When Martin Heide came to Alexander Schleicher Segelflugzeugbau in 1981, the type designations ASK and ASW had already been known for a long time in the world of soaring. The young University of Stuttgart “Akaflieger” found his place alongside Rudolf Kaiser and Gerhard Waibel in the design office. The flight testing of Gerhard’s just finished ASW 22 became an opportunity for a thesis to complete his studies at the University of Stuttgart’s aircraft design institute. His collaboration with Rudolf Kaiser was to last another 4 years until Rudolf’s retirement. Subsequently he and Gerhard Waibel led the AS design team for another 18 years until in 2003 “ASW” also left Schleicher to retire. Quite soon after the start of his work and after only a very short “apprenticeship” Martin took on his first large project. He developed the dream two-seater AS 22-2 as a one-off design for Erwin Müller from the front fuselage of the fs31. The tail surfaces and the 24m wing of the ASW 22 completed the super sailplane. Edgar Kremer made the first flight with the AS 22-2 on the Wasserkuppe already at the end of October 1984. At that time no one realized that with this flight the foundation was laid for the future ASH 25. However, the huge interest in the AS 22-2 ultimately decided Schleicher to ask Martin Heide to further develop this two-seater into a series produced aircraft. 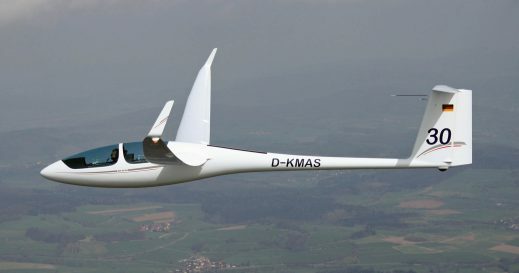 This Open Class sailplane was manufactured by Schleicher in a number of versions for almost 20 years, until productions was stopped in 2004 with serial number 266. With this lengthy production run the ASH 25 became the most frequently built Open Class sailplane ever. 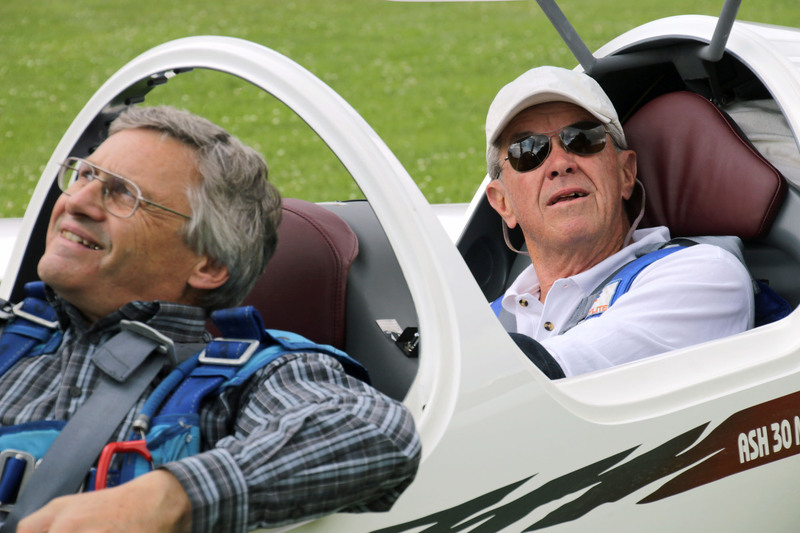 A further milestone was set with the ASH 26 E 18m motorized sailplane. Not only was Martin Heide responsible for the development of a completely new aircraft, but he also designed a new propulsion system based on a Wankel engine, which has since been used for all Schleicher self-launchers. To date, 258 motorgliders of this type have left the Schleicher workshops. 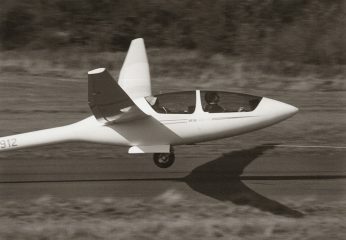 The ASH 30 Mi was another totally new design for the Open Class and included the development of a completely new two-seater fuselage, laid out according to the latest findings in cockpit safety. A slightly shortened version of this fuselage was subsequently used along with a different tailplane for the 20m ASG 32 two-seater. The ASH 31 Mi was another very successful aircraft conceived by Martin Heide. Self-launching capability and the “Open-Class-Feeling” despite the compact span of 21m, continue to make this aircraft much loved by customers around the globe. The 180 examples built to date make it the most manufactured type in the so-called “small” Open Class. The design of new aircraft was not the only part of his duties. Development and research in the field of fibre technology as well as providing on-going technical support for the designs of his predecessors such as giving expert advice for the multifaceted and often complicated technical enquiries from customers was also part of his responsibilities. Management and colleagues recently helped Dipl.-Ing. 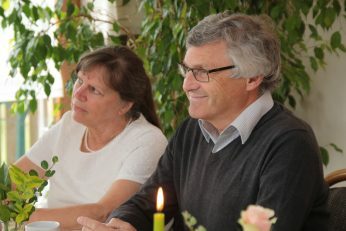 Martin Heide celebrate his retirement during a ceremony. They wished him all the best and presented him with a photo collage with the inscription “With all our thanks for 37 years of work as an exceptional aircraft designer”. 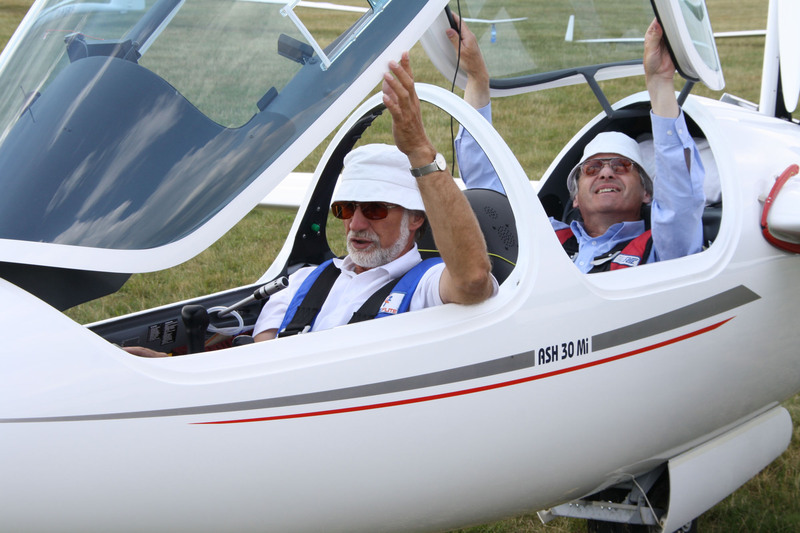 We wish Martin all the very best for his retirement, especially good health and naturally many more beautiful flights with his ASH 26 E from the Wasserkuppe.